Mount Elbrus (is a dormant volcano located in the western Caucasus mountain range, in Kabardino-Balkaria and Karachay–Cherkessia, Russia, near the border of Georgia. Mt. Elbrus’s peak is the highest in the Caucasus, in Russia. Mt. 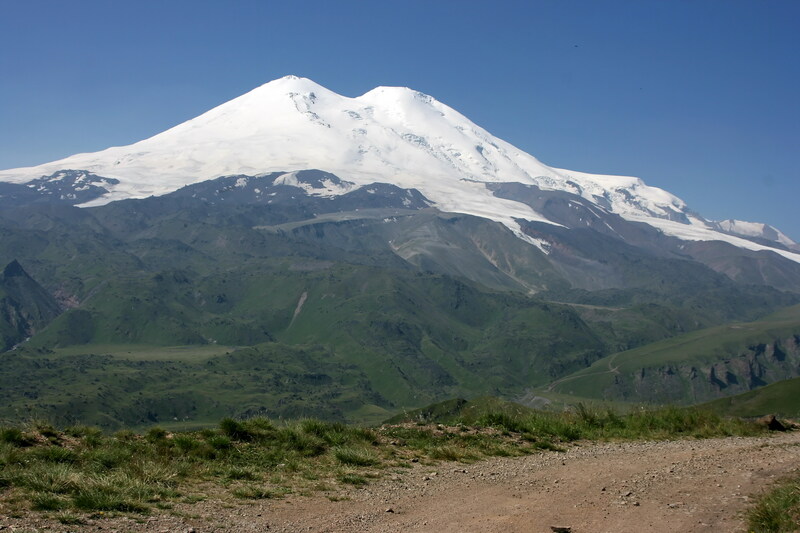 Elbrus (west summit) stands at 5,642 meters (18,510 ft.); Mount Elbrus is covered in an icecap and 22 glaciers. It’s a perfect climbing destination for those with no experience looking for an introductory glacier climb.